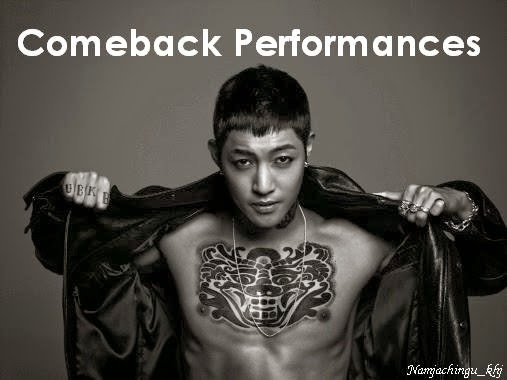 I hope a lot of fans would support his first solo concert. Remember ladies, if it's the first time, it will definitely be special. *wink* 김형준 화이팅!! SS501‘s Kim Hyung Joon isn’t too shy to promote his first solo concert in Korea, ‘THE FIRST‘! 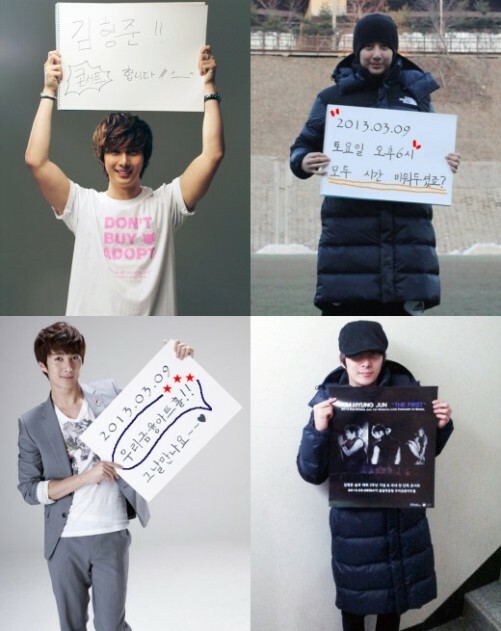 The idol shared his excitement by holding up posters for the upcoming concert. Fans know that Kim Hyung Joon is active as a DJ and actor, but for his solo concert, he’ll be meeting with them face-to-face as a singer. ‘THE FIRST’ will be held at the Woori Financial Art Hall in Seoul Olympic Park on March 9th at 6PM KST.